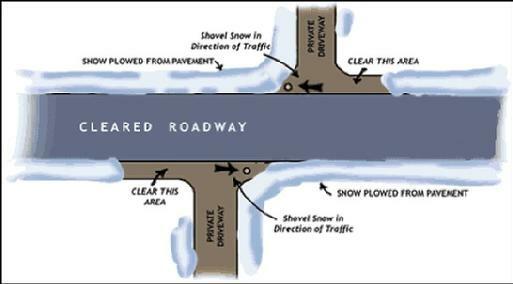 Plowing snow on all City streets. M-37 is NOT a City street, and is maintained by the Newaygo County Road Commission. Leaves (bagged & piled) and brush pick-up. Hydrant flushing in April and October annually. Additional flushing when needed. Patching the few potholes found within the City limits. Building/grounds maintenance of the Community Center, City Hall, the Waste Water Treatment Plant, the Well House, Parkview Cemetery, Blanche Lake Park, Water Tower Park, and the Skate Park. Parkview Cemetery burials and maintenance. The DPW also handles numerous other functions that many people do not even know about! One example is putting up/taking down the Christmas decorations on the new L.E.D. streetlights. They also change out banners and American Flags a couple of times every year. Next time you see one of our DPW employees, you might want to stop and and introduce yourself and thank them for their hard work as they juggle so many tasks with a small but committed and dedicated workforce. If you have any questions or concerns please feel free to contact the DPW at (231) 834-7462 or by e-mail. If you have an after-hours emergency, such as broken pipes (and cannot turn off the water), a water main break near the street, or a sewer back-up, contact Newaygo County Central Dispatch at 231-689-5288. Preparing annual budget needs for the Department of Public Works, Parkview Cemetery, Community Center, City Hall, the water system, the sewer collection system, and parks & recreation. Justin was hired in November 2017. He comes to the City of Grant with an understanding of most of our public works equipment and creative approaches to problem solving. Please join us in welcoming Justin to the DPW team!